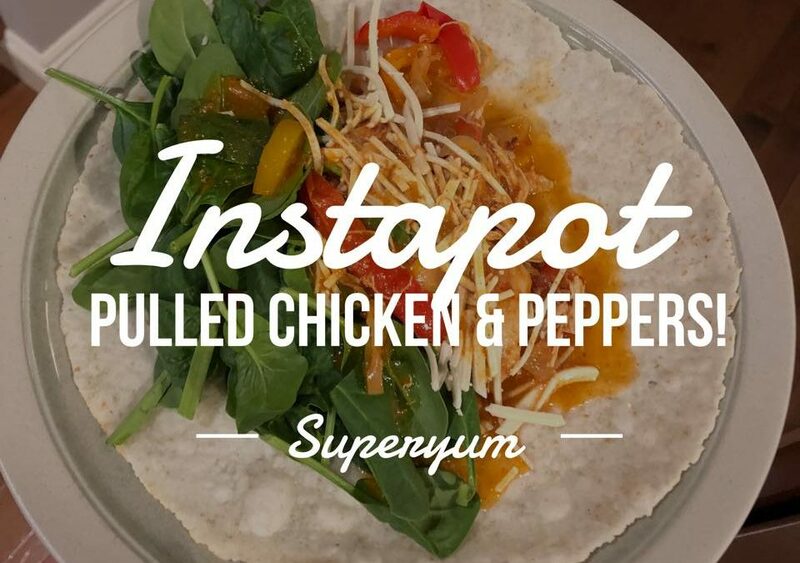 put the chicken at the bottom of the Instapot, cover with broth and salsa & cook on poultry for 10 minutes. seal and cook for 5 more minutes then release and stir. Note: initially I had the onions and oil prepped and ready in the fry pan before I decided to move it into the pot as an experiment…you could likely omit the oil. Enjoy!